Acer is taking full advantage of the holiday shopping season. 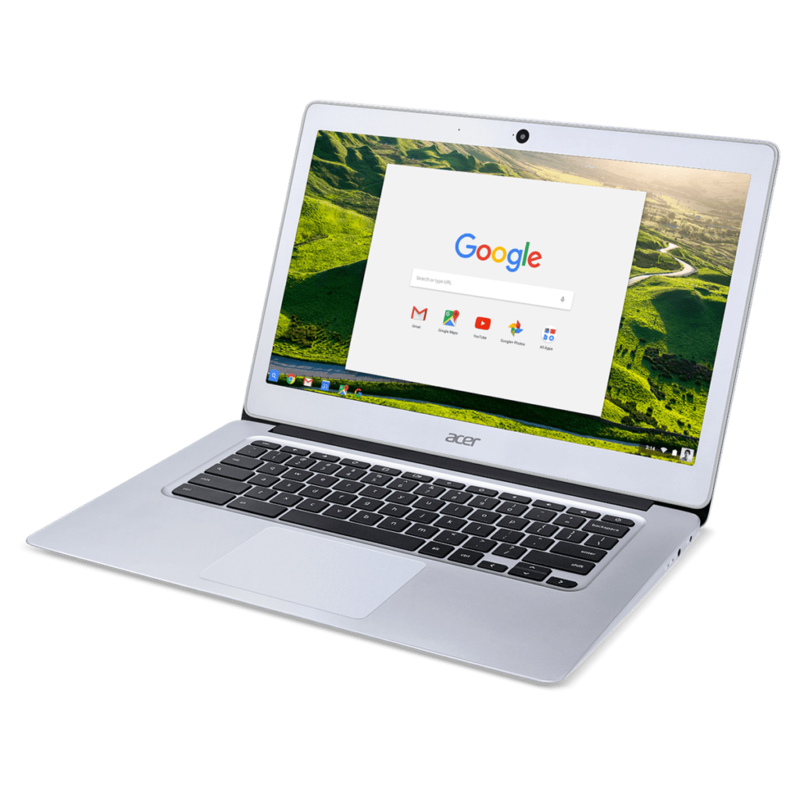 With other OEMs still holding off on releasing new devices, the Chromebook R13 is finding itself the “belle of the ball” on Black Friday. 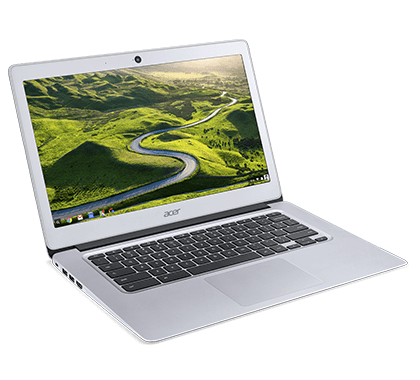 The soft-spoken Acer Chromebook 14 is starting to make a few waves of its own. With some better-than-average internals and a premium build, this budget-friendly, all-aluminum Chromebook has made my list of best holiday deals this coming Friday. If you want to get your hands on one today you’re in luck. Amazon has just listed the Acer 14 for the incredibly low price of $229. You may not get the bonus mouse or extra perks of the Costco deal but you can beat the holiday rush and have this on your doorstep as soon as Monday. If you happen to be an Amazon Prime subscriber the two-day shipping won’t cost you a dime. The Acer Chromebook 14 is proving to be a very functional device. The high-end design will let you feel proud to show it off at the local coffee shop. Especially when you didn’t have to break the bank to own it. I am personally test-driving the Gold Edition of this Chromebook as we speak and I can honestly say, it just feels nice. You can pick one up today at the link below.